"The endocannabinoid system is involved in many functions, including learning and memory processes. 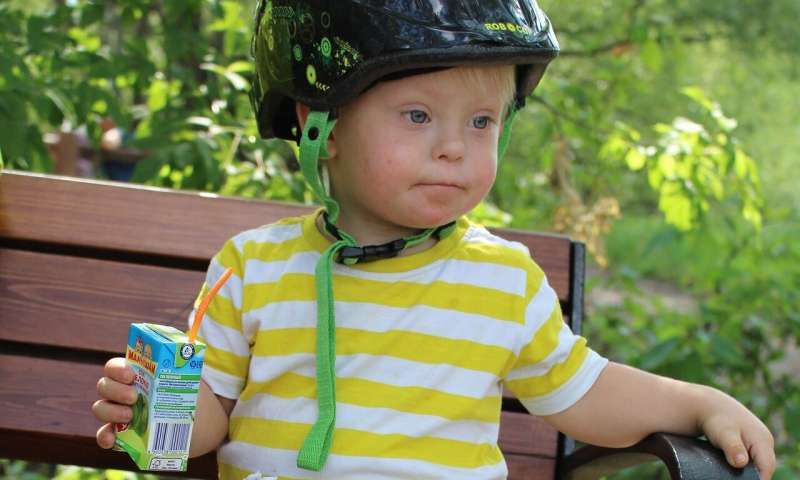 However, until now the role of the system in the cognitive deficits of Down syndrome had not been explored," explains Alba Navarro-Romero, first author of the paper. The researchers studied two rodent models that mimic the genetic alterations observed in individuals with Down syndrome. "In these models, we have found that CB1 receptor has a higher expression and is also more active in a brain area with a key role in memory as is the hippocampus," Andrés Ozaita explains. "In addition, we noted that the pharmacological approaches normalized both the synaptic plasticity that is altered in models of Down syndrome and cell proliferation processes in areas of the brain responsible for creating new neurons," Anna Vazquez-Oliver points out. "Our data show the CB1 receptor as a new target that could improve cognitive abilities in individuals with Down syndrome. Although this is our working hypothesis, our study is the first step of many others that will be needed to confirm this hypothesis," Andrés Ozaita concludes.